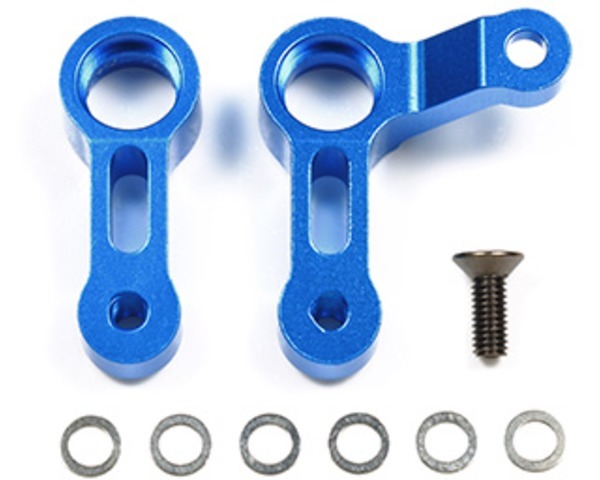 This aluminum steering arm set helps sharpen up the M-07 Concepts steering response. The more precise motion also leads to a direct steering feel compared to the standard composite fiber glass plastic parts. Furthermore, aluminum parts offer extremely secure attachment. Ball bearings are sold separately.